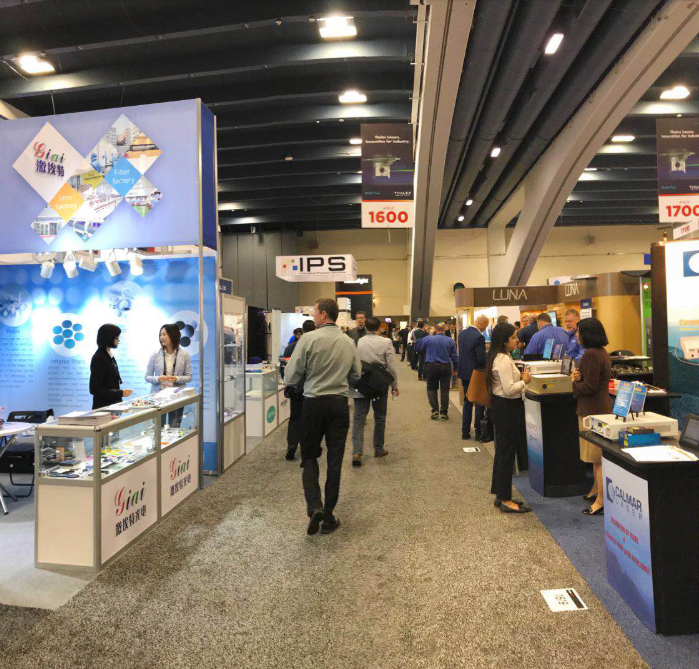 The just-concluded 2018 western optoelectronics show wraps up at the moscone exhibition center in San Francisco, us, on feb 1, 2018. 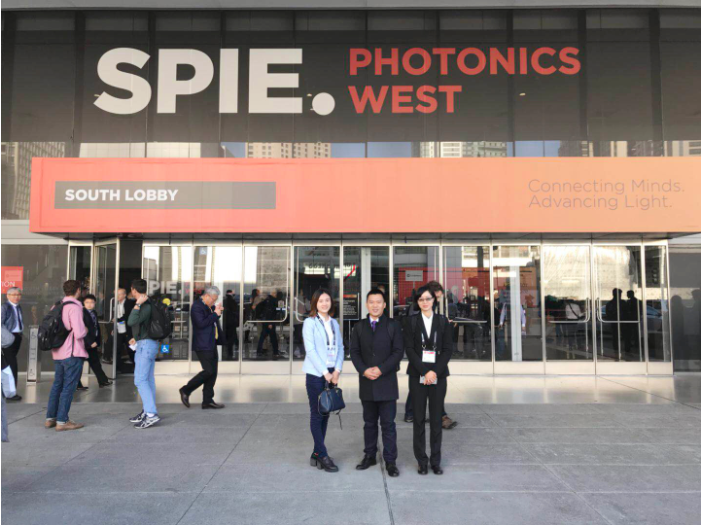 The three-day photoelectric expo in the western United States brings the visitors the most cutting-edge experience of photoelectric technology, allowing them to experience the magic power of photoelectric technology to change their daily life. 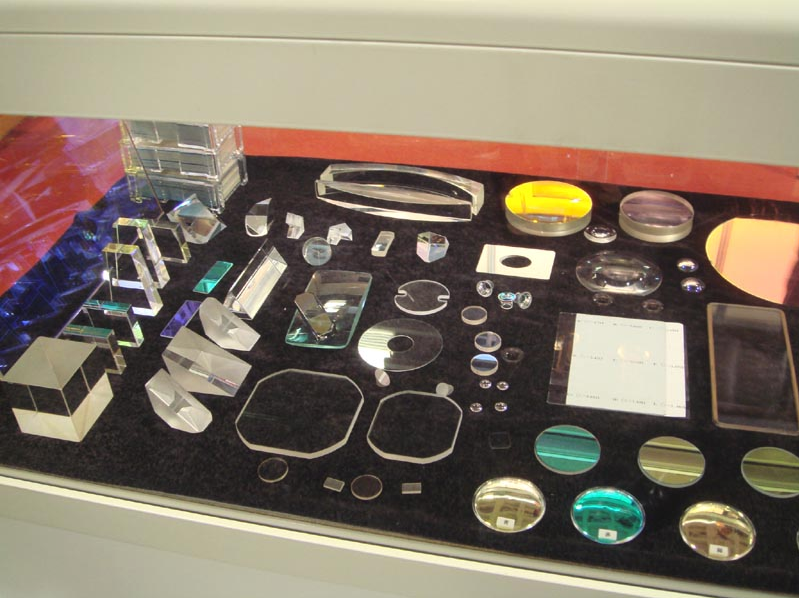 Giai Photonics Co., Ltd.was invited to participate in the exhibition (booth no. : 1521-h), has comprehensively displayed the latest products of our company through this exhibition, which has attracted a large number of new and old customers to visit the exhibition and conducted in-depth communication and negotiation with our relevant engineers. The development of the photoelectric industry cannot be separated from the continuous innovation of technology, which is fully demonstrated in this photoelectric expo.Several new products exhibited in this exhibition all show strong technical research and development strength, and keen insight into market trends and industrial applications.Zit optoelectronics is a dedicated product enterprise, with quality products to serve customers, service society. Giai Photonics Co., Ltd will continue to move forward and continue to innovate!